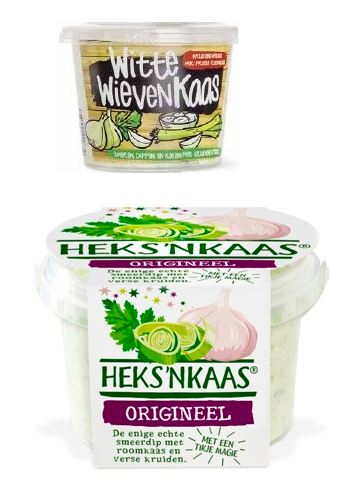 Léon Dijkman onder HvJ EU 13 november 2018; IEF 18098; IEFbe 2790 (Levola Hengelo tegen Smilde) In its recent decision Levola Hengelo BV v. Smilde Foods BV, the CJEU ruled that the taste of a food product is not protectable by copyright. According to the CJEU, the subject matter of a 'work' within the meaning of the InfoSoc Directive must be "expressed in a manner which makes it identifiable with sufficient precision and objectivity". The experience of taste, however, is inherently subjective and there are presently no technical means to achieve a precise and objective identification thereof. Consequently, taste cannot be protected by copyright. Two things are particularly worth nothing. The first is the scope of the objectivity requirement for works. Does it also cover smells? There are diverging views on copyright protection for smells in the Member States and it is tempting to think that the CJEU's decision sought to put an end to the controversy. Then again, it may well be that smell is easier to objectively identify than taste and the CJEU itself left the possibility of trade mark protection of smells open in Sieckmann. Additionally, the decision in Levola may also have ramifications for copyright in combinations of known elements and industrial designs, two cases where the determination of the work is notoriously subjective. The second is that the decision is the latest example of the CJEU's preference for pragmatism over dogmatism. The CJEU justified its holding by reference to the Berne Convention and the WIPO Copyright Treaty, but I doubt that their provisions contain the limitation to works it has now proclaimed. In any case, the Berne Convention was signed in 1886 and the CJEU should be lauded for interpreting it in a manner fit for the 21st century. Litigation over copyright-protected tastes would pose serious challenges to litigants and courts and the CJEU did the right thing in closing the door on them. Lees verder.